Helicopter Booking dates for Amarnath Yatra 2019 has not announced . It may Open from 8th May 2019. We have helicopter tickets available from Both routes. From Panchtarni Helipad Holycave is 6 kms. Cost for helicopter tickets for 2019 has not fixed. If you book helicopter tickets with us then there will not be any extra charges. Helicopte tickets booking subject to availability . 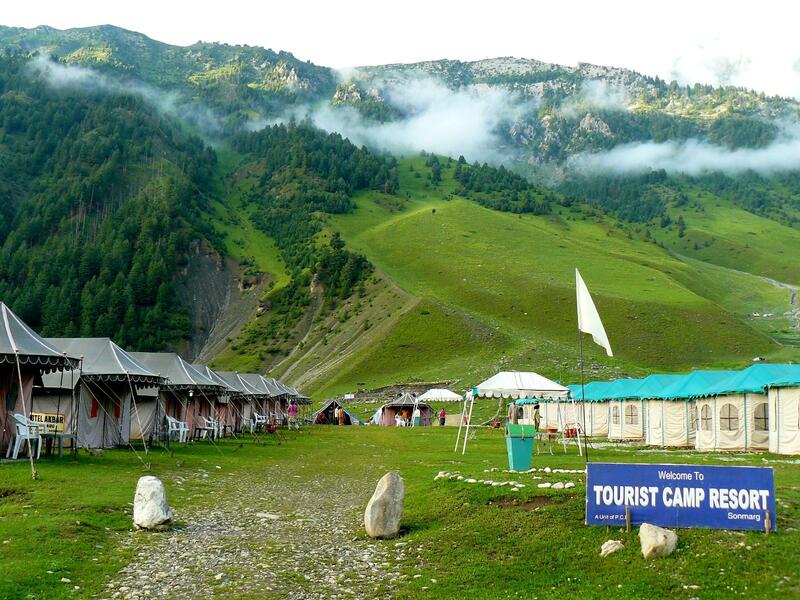 We are more in Amarnath Yatra Package selling.